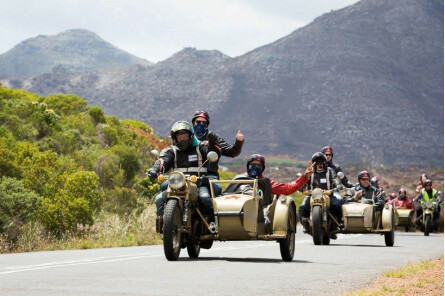 Have your breath taken away in a vintage World War II sidecar. 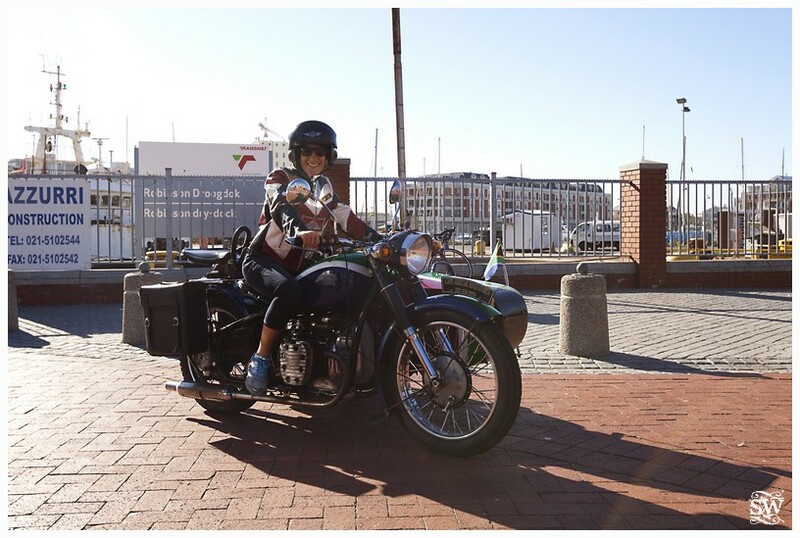 There’s no better way to see the beautiful Mother City, than cruising through town and along the coast in this classic beauty. Your amazing adventure starts at the V&A Waterfront where you will be collected and taken for a spectacular drive around our scenic coastline. 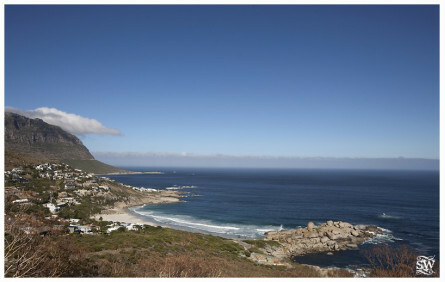 Table Mountain, the City Bowl, panoramic views, 5-star real estate and world class coastline is what you will enjoy. 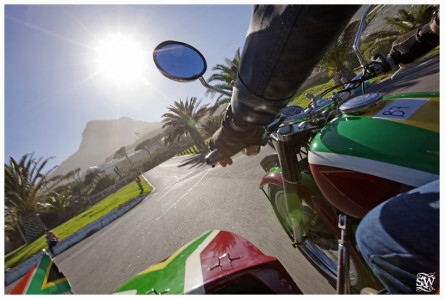 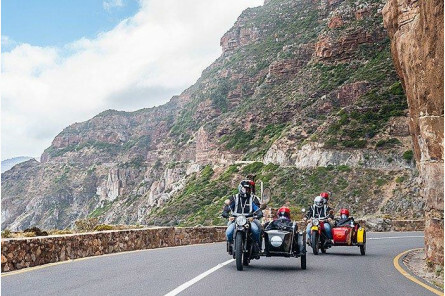 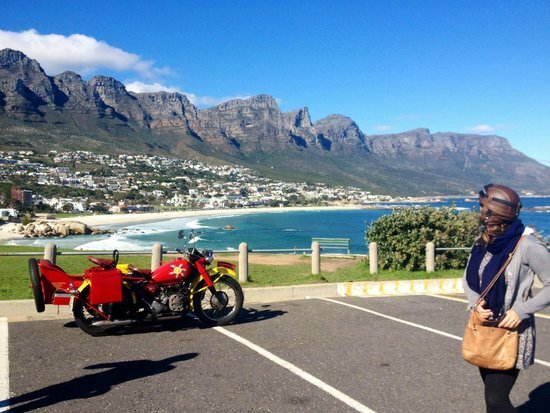 At the end of your sidecar adventure, your chauffeur will drop you off at the world re-known and iconic Twelve Apostles Hotel and Spa where you will enjoy a sublime and delicious high tea by the sea to finish off a perfect afternoon. 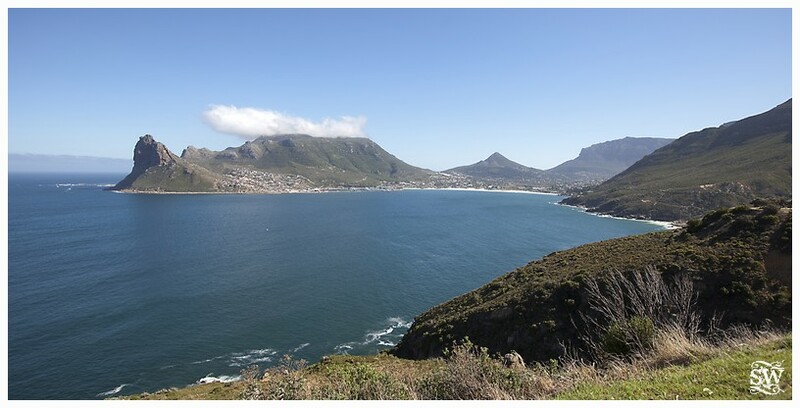 This package includes a 90 minute transfer from the V&A Waterfront and surrounds to the 12 Apostles Hotel where you will enjoy Tea by the Sea for two. 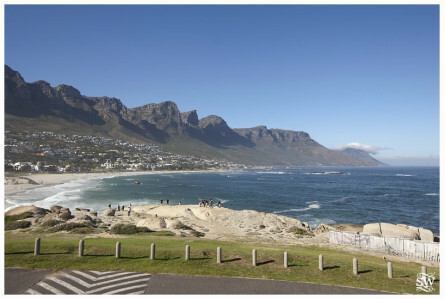 Shuttle transfers back to the V&A from the 12 Apostles Hotel. This experience is for 2 adults only. Shuttle transfers are included from the 12 Apostles Hotel back to the V&A Waterfront. All side car experiences are weather dependent and take place throughout the year, subject to availability. 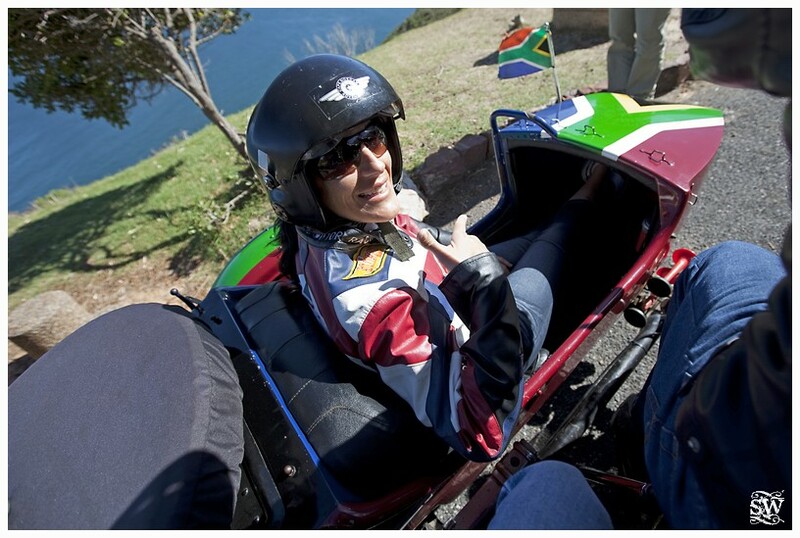 High Tea is included. 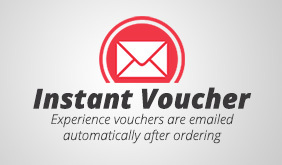 Beverages and discretionary tips are excluded. 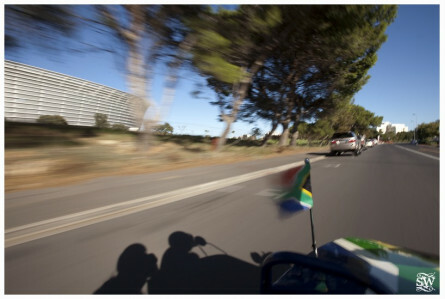 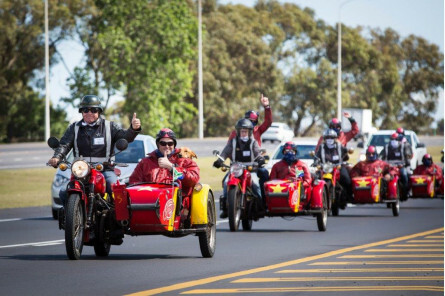 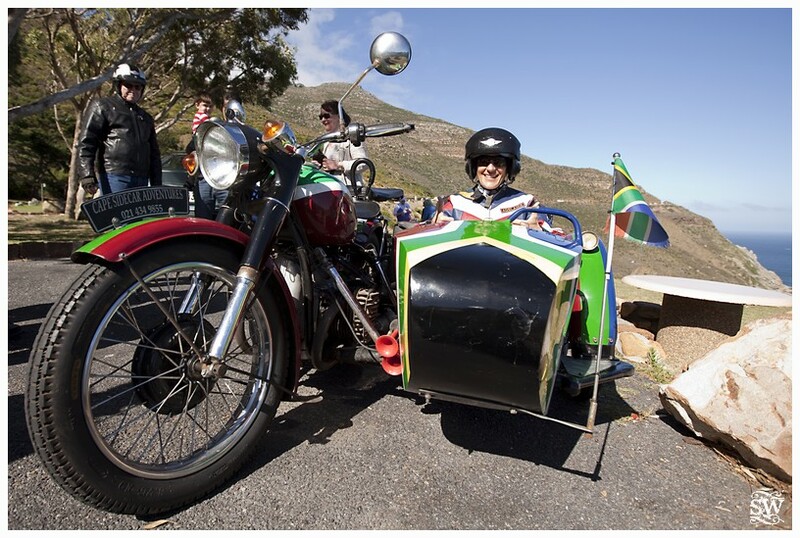 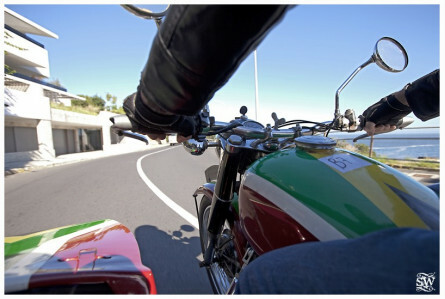 Rates are per sidecar with driver & include use of all riding gear and up to 150km’s of fuel. 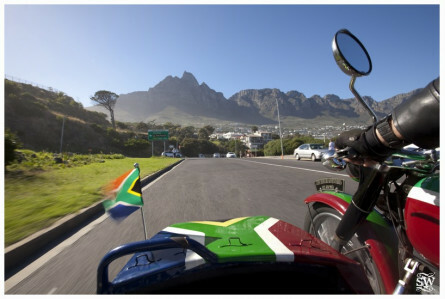 Maximum two passengers per sidecar. NOTE: All rates exclude meals and refreshments, driver’s meals (where applicable), entry-fees, toll-fees, tasting fees and personal expenses. Maximum 2 hours drive-time from depot. 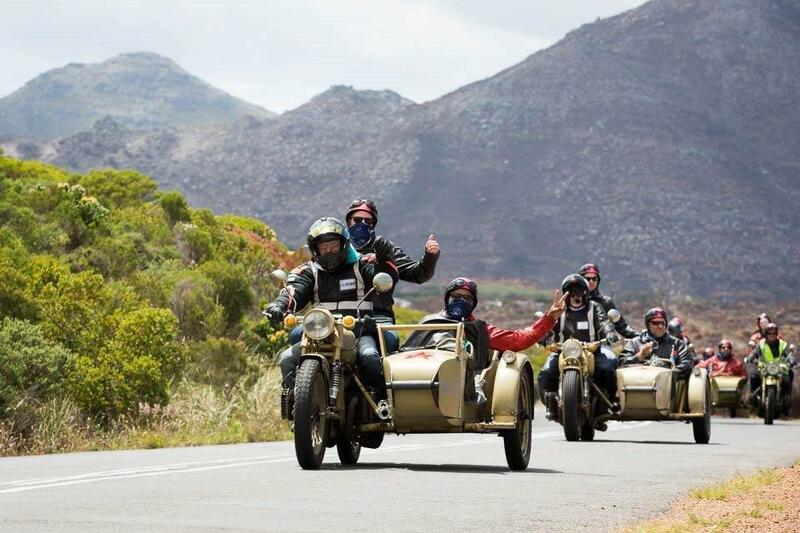 Dress appropriately for the sidecar experience.